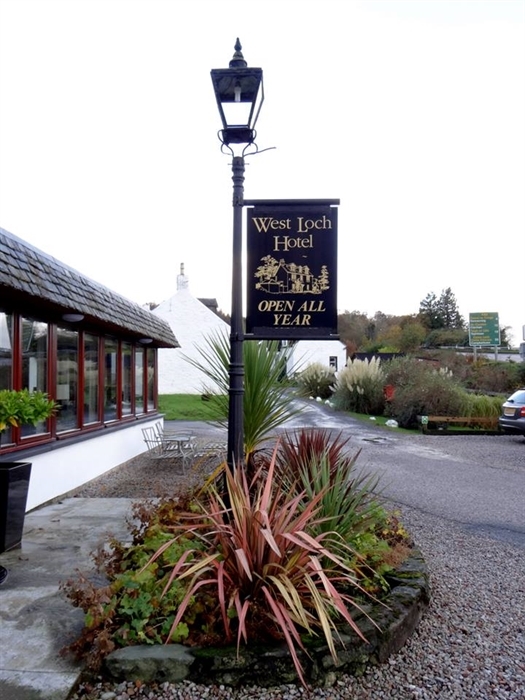 The West Loch Hotel, Tarbert, Kintyre Ferry, Ferry Close "... to the ferries for Islay, Jura, Arran and Gigha is the West Loch Hotel. 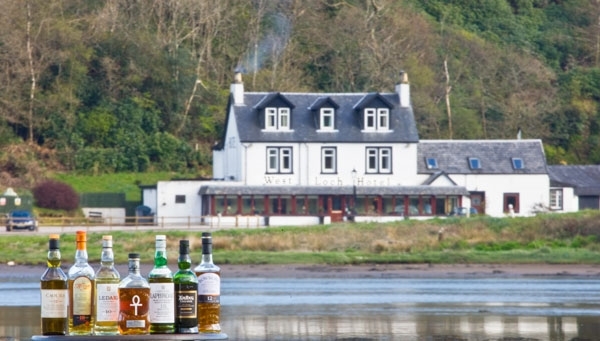 West Loch Hotel becomes your own private world - a secluded escape from the pressures of everyday life. This is a tranquil Scottish haven full of courtesy, charm, character, calm, and cuisine. From the moment you arrive, we make you feel cared for and special. In our comfortable rooms, it's easy to immerse yourself in the peace and quiet of rural life. Of course you don't have to leave the 21st century completely behind. Each room has its own TV and complimentary Wi-Fi connection. 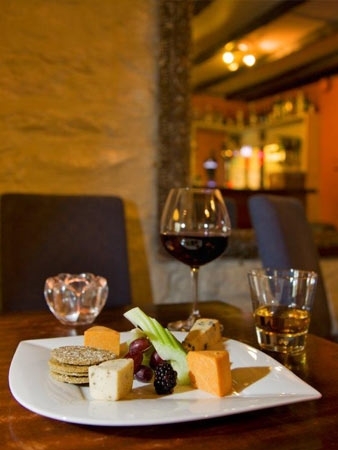 With an abundance of world famous local ingredients at their disposal, including Scottish smoked salmon, seafood, venison and game birds our chefs creates superb meals. 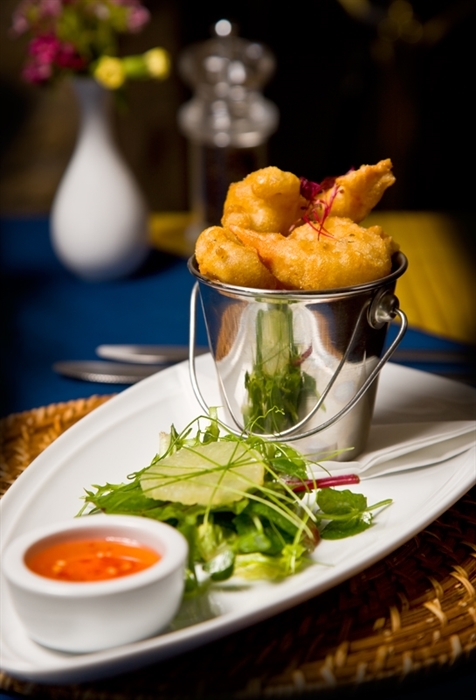 Good quality dining and excellent service go hand-in-hand at the West Loch Hotel. 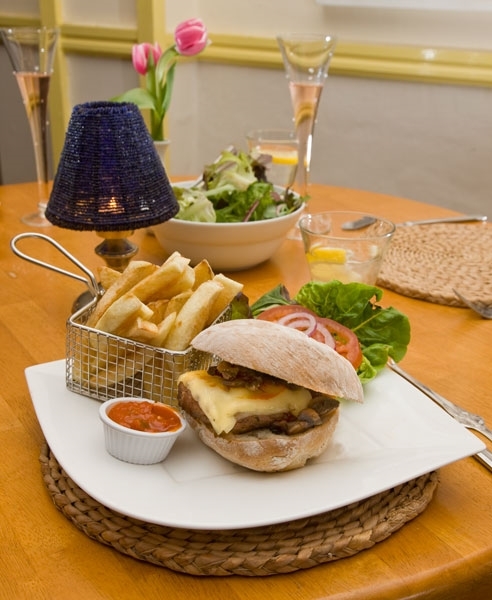 You can enjoy both in our light and airy restaurant. 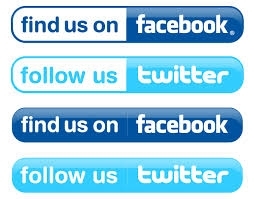 Breakfast, lunch & dinner served daily.